iOS 12 runs on any device that supported iOS 11.
iOS 12 is now officially the most popular version of iOS in existence, according to the latest adoption numbers from Apple. After being released to the public less than a month ago, Apple is reporting that iOS 12 is now being run on 50% of all iPhones and iPads, making it one of the fastest adopted upgrades yet. The official numbers from Apple come a week after Mixpanel published its own estimation of iOS 12 adoptions, claiming it had already passed 50%. In Apple’s report, it the 50% threshold wasn’t hit until October 10. 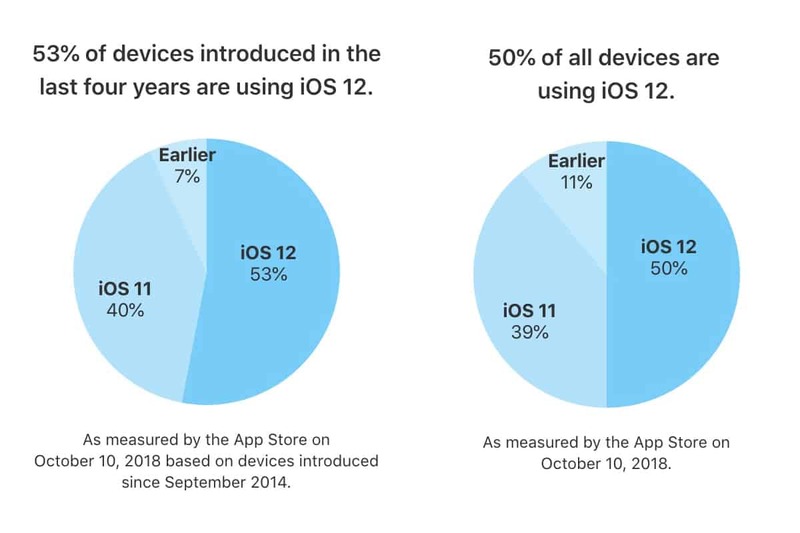 Of devices that are four years old and newer, iOS 12 is runnings on 53%. 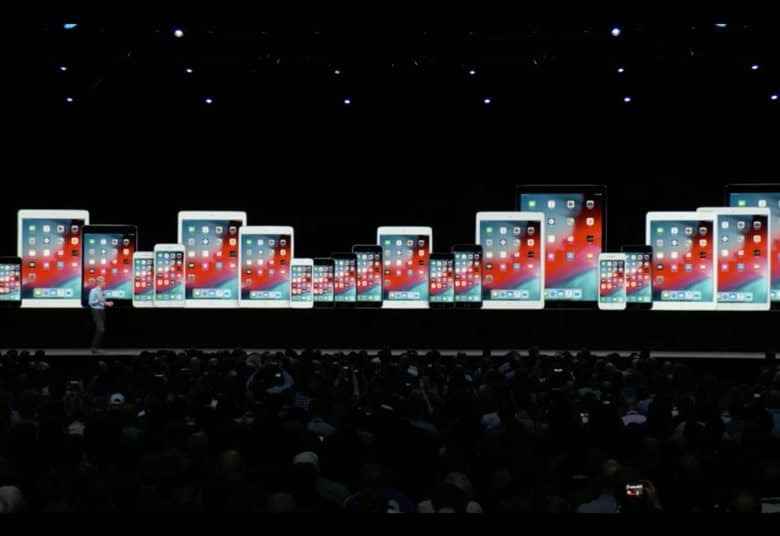 iOS 12 was made available to the public on September 17. The update brings a host of new features with big changes made to the Control Center, Apple Stocks, Apple Books, Apple News, Siri and the Photos app. Apple also focused on performance improvements to make older devices faster. iOS 12 can run on any iDevice that was running iOS 11, making it the most widely supported update Apple has launched. Apple is already working on an update for iOS 12 with iOS 12.1. The first betas have restored Group FaceTime, a feature that was pulled from the release of iOS 12. There are also over 70 new emoji in the forthcoming update, support for eSIMs on the iPhone XS and iPhone XS Max, plus a bunch of other fixes.